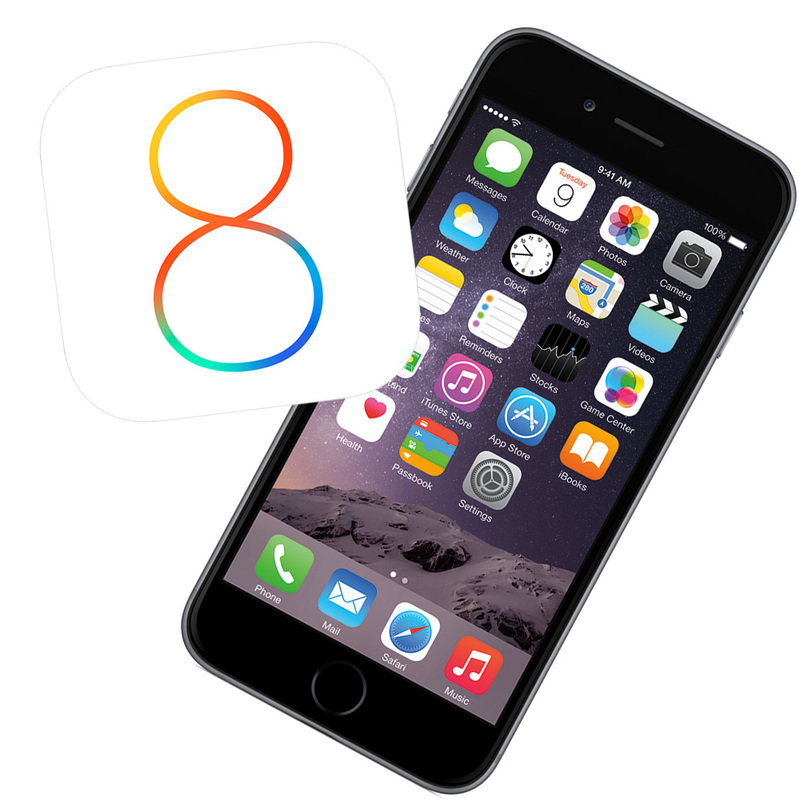 As reported, Apple announced during its October 16 event that iOS 8.1 would be released Monday, October 20. If you were waiting for the "dot one" release because you have an iPhone 4s or iPad 2 (or you have a tech person who advised you to wait for this release), today is your chance to jump into iOS 8. First, read Dr. Mac's advice, and determine if you really are ready to pull the trigger on iOS 8.1...if you aren't, that's ok, we won't judge you. Perhaps a previous iOS update is causing you to take a "wait and see" attitude to be extra super sure you won't run into issues. Maybe the app or two vital to your livelihood aren't quite ready yet. If that's the case, sit tight. But do keep an eye out for when you are able to upgrade, because security updates are generally part of system updates, and even though you don't really see them they are very important to keep current. Once you do decide to jump in, take a bit of time to prepare your device for the update, and yourself too: If you are moving to 8.1 using an over-the-air update, it may take awhile to download (even if your phone is charging) so it's a good time to get a snack or a(nother) cup of coffee. Maybe even lunch, if your Wi-Fi connection is not that great. And remember that installing and rebooting take time and you are without your iPhone or iPad while it's being updated, so if you have a vitally important conference call in 15 minutes, maybe hold off till that's wrapped up. Should you be concerned about having enough room for the over-the-air update, you can always use iTunes instead. Sometimes the update comes down a little faster using iTunes and a computer, so if you have a hard time getting the update to happen on your device, try using a computer and iTunes for the download instead. Apple Pay is a major component of the 8.1 update, which also introduces Handoff and Continuity if you've installed Yosemite on your Mac. This release also includes the trumphant return of Camera Roll, some Wi-Fi and Bluetooth fixes, and some improvements to Accessibility.